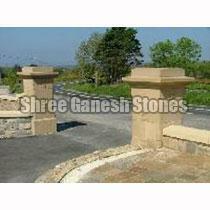 The company is engaged in bringing forth top of the line quality Sandstone Pillars. 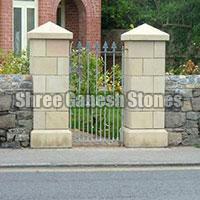 We are a well-known Manufacturer, Exporter and Supplier of Sandstone Pillars from Rajasthan, India. We are backed by a team of skilled and experienced personnel who makes use of sophisticated and machines and latest techniques for their production. 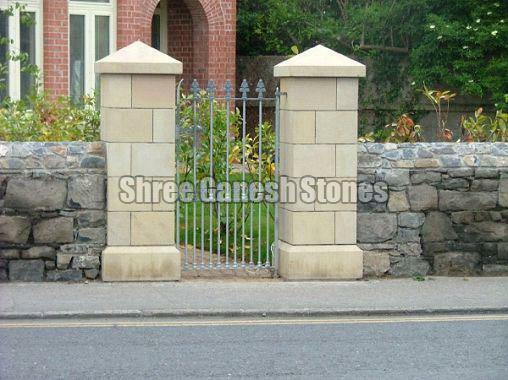 We not only say but in true sense execute timely deliveries without any delays.